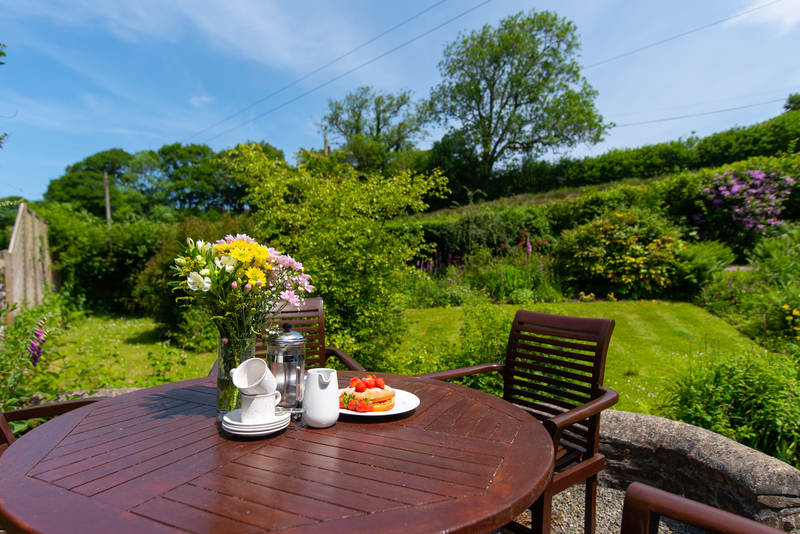 All bookings and enquiries for Crooked Lake Cottage are managed on behalf of the owners by Devon-based holiday letting agency My Favourite Cottages. Our small team based in Barnstaple have visited the cottage on numerous occasions and are able to answer any questions you may have. My Favourite Cottages are available from 9am to 8pm, seven days a week and are always more than happy to assist you in answering any questions you may have or by helping set up a booking.